Today, I have a BIG announcement. 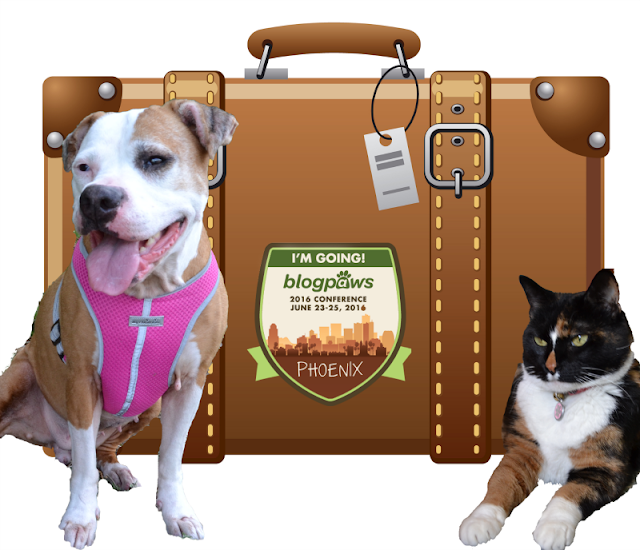 Next week, I'll be traveling to Pheonix, Arizona to attend the BlogPaws 2016 Conference! I've always dreamed of attending, and I still don't think I can believe it's actually going to happen. Callie and Shiner will be staying at home and I'll be traveling solo. 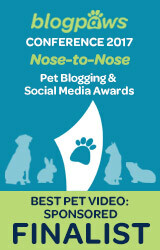 My trip to BlogPaws is made possible by Seresto® and I'll be sharing more in the days to come! 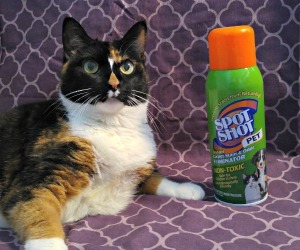 Click HERE for more BlogPaws Wordless Wednesday posts. How exciting! Make sure you stop by and say hello! 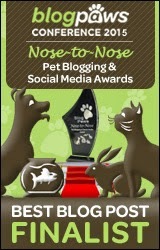 I'll be at the Cat Writers Association booth often, and also at the Nose-to-Nose awards! Oh yes, I definitely want to meet you Summer! how great!!!!! it's one of my dreams tooo.... Have a supoer time and enjoy every moment!!! It has always been a dream of mine too. Very thankful this year. YAY!!! I will see you there!! Yippee! We get a chance to meet! Cant wait! Oh yay! You're going! I have not been keeping track of who's going and who's not because I didn't know I was going until this week. Well, it's ABOUT TIME!! So glad you are finally going to make it! You will love it and I hope you have a wonderful time! I am certain you will! Congratulations! We'll be there too! I'm getting Stetson and myself ready for the scorching heat. We cannot wait to meet you in person, Miss Ann! Ma is so excited you are finally coming to BP! Congrats Ann - Excited to meet you next week! I wish Shiner could come too, but you will have plenty of dogs to love up on! So glad you found a sponsor and that you'll be joining us in Phoenix! I look forward to meeting you, this will be my third BP conference. I'll be going solo too, dogs are staying home. Fantatic! I can't wait to meet you in person! This is so exciting. TW is bummed that she won't be coming. How great of Seresto. Have a great time! Yay! I look forward to meeting you there!